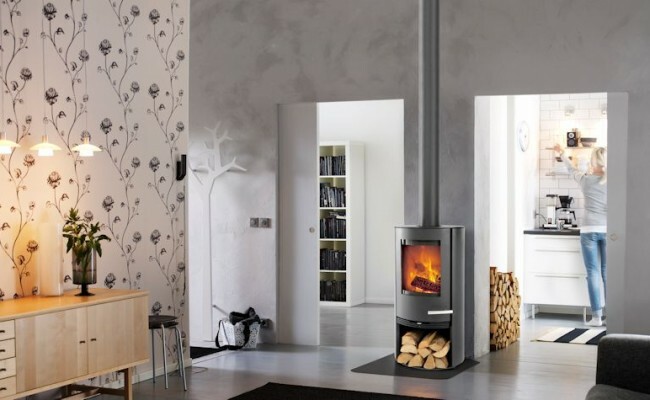 TermaTech TT20 is a newly developed range of stoves that combine the best operational comfort, with high product quality and sleek Scandinavian design. And then there is the price. We have designed the TT20 to be a real 'people's stove' that is among the top stoves on the market for the price. Naturally the stoves fulfil the latest and most stringent European requirements: the efficiency is even above 83%. 4 variants - all designed with care and manufactured out of high quality materials Regardless of the TT20 you choose, you can be sure of solid construction and well thought out design. Choose between straight or rounded steel sides, alternatively soapstone covering with straight or round sides. If you would like to give your stove a new look later on, then you can change the steel covering for soapstone covering. It is easy to control the air for combustion. An air regulator, discretely placed under the cover does it all. You can connect fresh air/outdoor air directly to the combustion chamber on the TT20, which may be necessary in newly built or newly renovated homes. The ash drawer is large and easy to access when it, at rare intervals, must be emptied. A lid is included, so that you can carry the ash out safely. Cast iron in the bottom and the door frame means a long life-span and stability in the door. The deep combustion chamber ensures that there are flames in the centre, while at the same time minimising the risk that embers and ash fall out. The handle is ventilated and it's position means that it is always cool to the touch so you avoid burning your fingers. There is a wide range of accessories especially designed for the product range: Stainless glass blown ribs under the door, revolving and easily accessible door in the firewood storage compartment or the matching companion set (available as an optional extra). Base model but equipped with rounded steel sides. Newly built and very well-insulated houses are often airtight. Here it may be necessary to supply external air to the room where the stove is mounted. 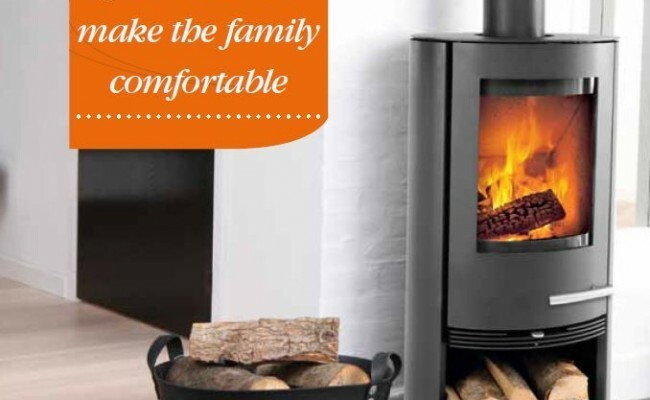 With a TT20, this air (also called combustion air) can be supplied directly to the stove's air ducts through the matching fresh air connecting piece. You will avoid having to open windows or vents and thus also avoid wasting heat.